CSR analytics is transforming enterprises across the globe and helping them make informed decisions, backed by data. No longer confined to addressing societal concerns through knowledge sharing, best practices, and technology with those in need,CSR Analytics integrates CSR with the company’s values and mission and helps in implementing changes in a streamlined manner. It is mandatory for companies operating in India with a minimum net worth of INR 500 crore, turnover of INR 1000 crore and net profit of at least INR 5 crore, to spend at least two percent of their three years’ annual profit on CSR activities. While the company’s expenditure towards CSR has long been untraceable, the corporate affairs ministry had launched a data analytics platform to specifically track the CSR spends of companies. Giving a statistical and geographical reports, the platform gives a cumulative tracking on the overall spending on CSR activities by the companies. The use of analytics has brought in more transparency in monitoring the way companies spend on CSR activities. 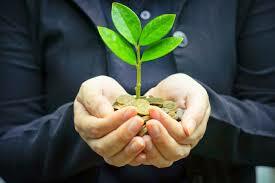 Lets understand more on how CSR analytics is shaping the way business is done today. Has the definition of CSR evolved with time? The scope of CSR was limited to task of aligning business practices with purpose and values, instead of concentrating primarily on delivering direct business results. However, in the recent years, the definition of CSR analytics has been altered to represent a responsibility shared by companies, customers and governments. Citizens, companies, and investors will gain significantly of this move to incorporate a sustainable CSR practice. 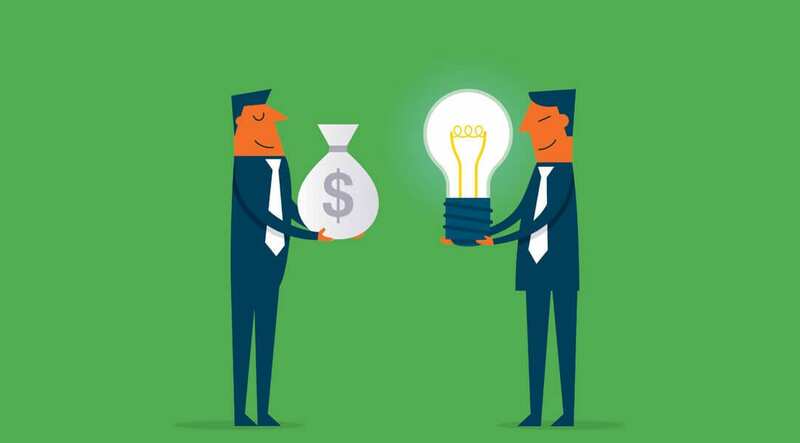 The new age of CSR focuses extensively on the importance of shared-purpose and shared-value. Unilever, Whole Foods, Patagonia, Warby Parker, and DuPont are some of the renowned firms who realized the significance of sustainability for incorporating a good business practice. Businesses are increasingly engaged today, and the UN Global Sustainability Report from 2013 states that companies only prosper, when the world they operate within is not weighed down by disease, strife, economic breakdown, illiteracy, human rights abuses, and poverty. Testimonies from across the industry prove that emotions play a crucial role in comprehending the markets today. Renowned behavioral economists George Akerlof and Robert Shiller have pointed out the role of human psychology in determining and understanding consumer behavior. From automobiles to grocery shopping, the influence of emotions on consumers’ decisions can be noticed everywhere. These emotional connections usually have a well-defined structure, built on confidence. Reports suggest that companies with a “fully engaged,” emotionally connected customers make more profit than others, and can better withstand the stress of economic downturns. CSR Analytics doesn’t dictate that companies need to be better with everything, but what it rather proposes is the need for businesses to incorporate aspects which consumers feel are important. 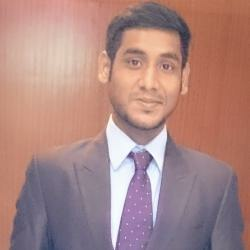 How is India making use of Corporate Social Responsibility? India isn’t far behind in comprehending the scope of this analytical approach, and it has become mandatory for business units that meet certain criteria of size and revenue, to integrate CSR analytics. India has been estimated to spend INR 8700 Crores to INR 20,000 Crores on combining the potential of CSR analytics, over the upcoming years. This will also assist towards unleashing a new CSR market in the Indian socio-economic sphere. 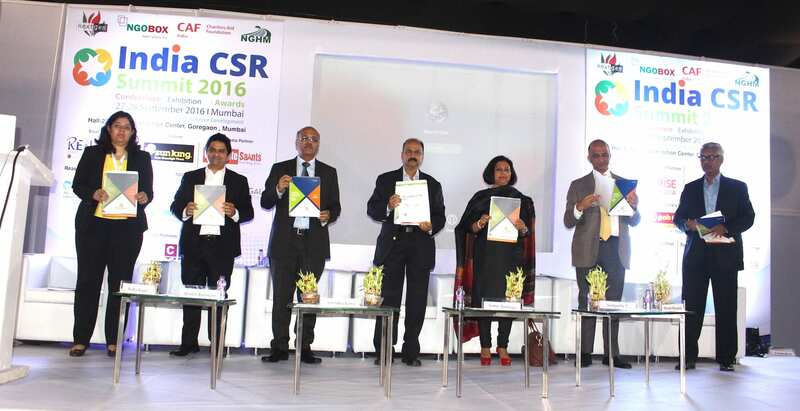 ‘India’s Top Companies for Sustainability and CSR 2016’ is the previous year’s rendition of the annual exercise that involves unbiased, quantitative and analytical examination of Indian sustainability reports, annual reports and business responsibility reports. The list comprises of industries such as as automobiles, banks, diversified, FMCG, infrastructure, information technology, metals and mining, oil, power, steel, pharmaceuticals, telecommunications, and others. The four chief criteria, governance, disclosure, stakeholders, and sustainability are assigned 20%, 15%, 30%, and 35% weights respectively for this study. The weights are assigned based on the outcome of a Delphi study conducted with industry leaders and academics. In 2016, the study was undertaken by Economic Times, IIM Udaipur, and Futurescape collaboratively. The CSR Study for India reveals that several companies have scaled up operations. CSR has grown to become the priority for many countries. However, sustainability continues to be a primary concern for many organizations. This makes it even more crucial for these firms to rely on CSR practices. Macro-economic: This challenge arises as a result of excessive liquidity in the CSR market, and includes all the related problems characteristic of excessive liquidity. Micro-economic: Another challenge which arises due to incorporating CSR stresses on corporate entities having to deal with issues outside their core areas of expertise and core business processes. Behavioral-economic: Adverse phenomenon such as CSR fraud might occur as a result of a combination between the two previous types of challenges. This sort of challenge can also introduce CSR “fatigue” among employees at all levels, from the shop floor/cubicle to the C-Suite. Enterprises make use of CSR Analytics to generate actionable insights which helps them in streamlining various operations. Let’s glance through some of these practices. The practice can be utilized to make CSR communications between program managers and employees more topical, agile and responsive. The insights obtained can be utilized to modify existing CSR processes or establish new ones in an intention to make them data and evidence driven. This in turn increases efficiency and ROI for the organization, eliminating chances of risk and other organizational drag. It is usually advisable to build predictive and decision support models, making it easier for an organization to manage the CSR programs in a data-driven, evidence-based, and rational manner. 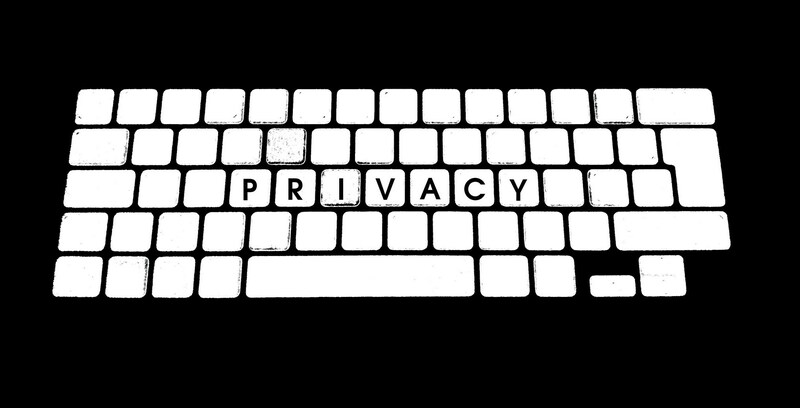 Will Supreme Court’s historic decision undermine our Right to Data privacy?